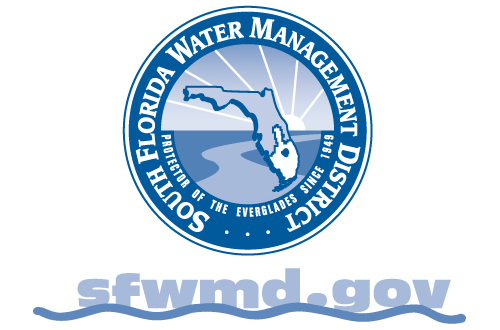 West Palm Beach – For the eighth consecutive year, the South Florida Water Management District (SFWMD) Governing Board has acted to protect taxpayers from increased taxes. The Governing Board reviewed a tentative budget for the next fiscal year and approved locking in a property tax rate where residents will pay the same amount of property taxes as last year or, in some cases, slightly less than last year. "Taxpayer dollars and water are both precious resources and this Governing Board is committed to managing both," said SFWMD Governing Board Chairman Federico Fernandez. "By eliminating nonessential costs and limiting administrative overhead, this Governing Board proudly continues its tradition of not raising taxes while achieving flood protection, water supply and environmental restoration." The Governing Board locked in a "rolled-back" rate reduction that compensates for the increases in property values measured by property appraisers in the District's 16 counties. This keeps the actual amount of taxes paid by existing property owners the same as last year. For property owners in the Okeechobee Basin, which includes most of the District's 16 counties, the Governing Board rolled back the tax rate from $31 per $100,000 of taxable value this year to $29.36 per $100,000 of taxable value next year, a reduction of $1.64 or about 5.3 percent. For property owners in the Big Cypress Basin which includes Collier and parts of mainland Monroe counties, the Governing Board rolled back the property tax rate from $25.45 per $100,000 of taxable value to $24.40 per $100,000 of taxable value, a reduction of $1.05 or about 4.1 percent.